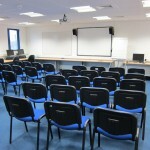 Kent BKA education committee is keen to provide high quality learning opportunities. 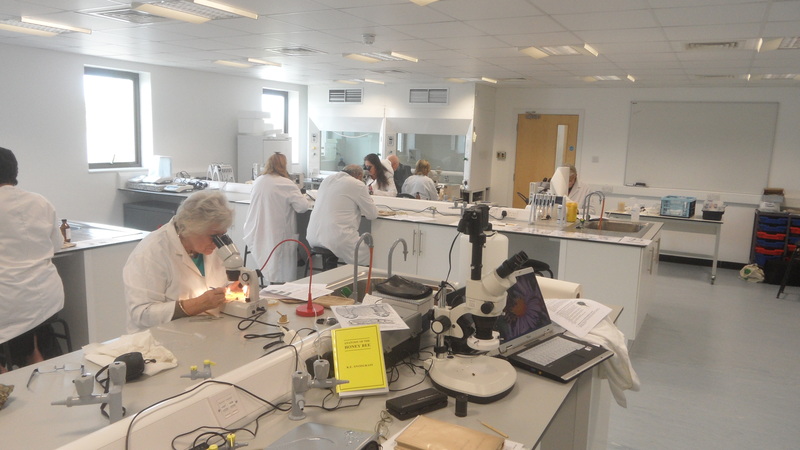 We are delighted to be able to use the resources of Kent Science Resource Centre (KSRC) near Sittingbourne to provide high quality lecture room and laboratory facilities. 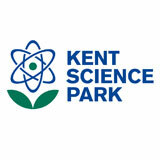 This centre is situated at the Kent Science Park (emblem shown below). 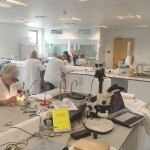 If you’re coming to Kent Science Park on the roads, you shouldn’t have any problem finding it. Just follow the M2 or M20 until you reach the A249 where you will see signs directing you ‘to industry’. Follow these towards Sittingbourne and soon you’ll be able to follow signs for KSP all the way to the gatehouse. Often Sat Nav devices or route planners might try and bring you through some of the beautiful villages that surround the park but please consider whether you could change your route to avoid adding to the traffic in these picturesque areas. And once you’ve got to the Park, here’s a map to help speed your entrance onto the site: Kent Science Park. 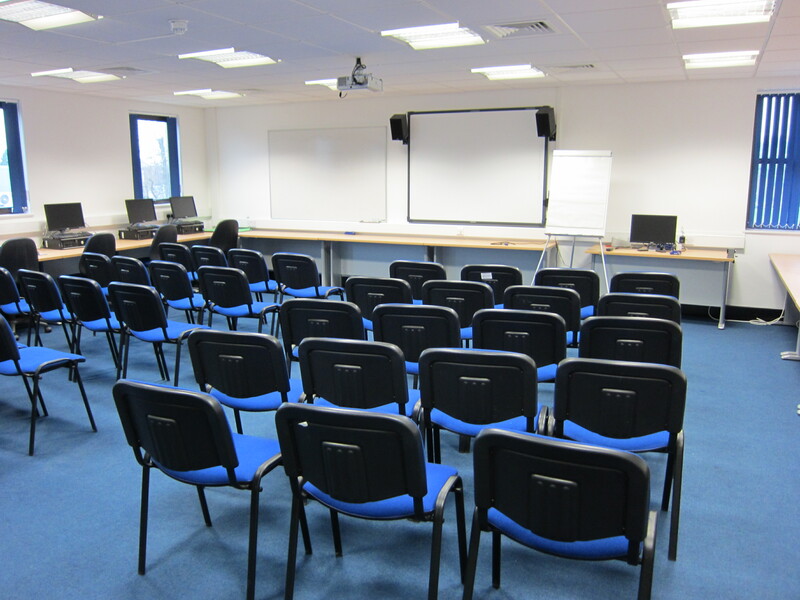 For public transport users, the nearest train station to KSP is Sittingbourne, from where the park is a 40 minute walk, or a bus or taxi ride away. For courses during the week, you can get the 343 & 348 buses, operated by Chalkwell, which run between KSP and Sittingbourne town centre. Unfortunately there is no bus service at the weekends. If transportation is a problem, let us know, and we can try to help.